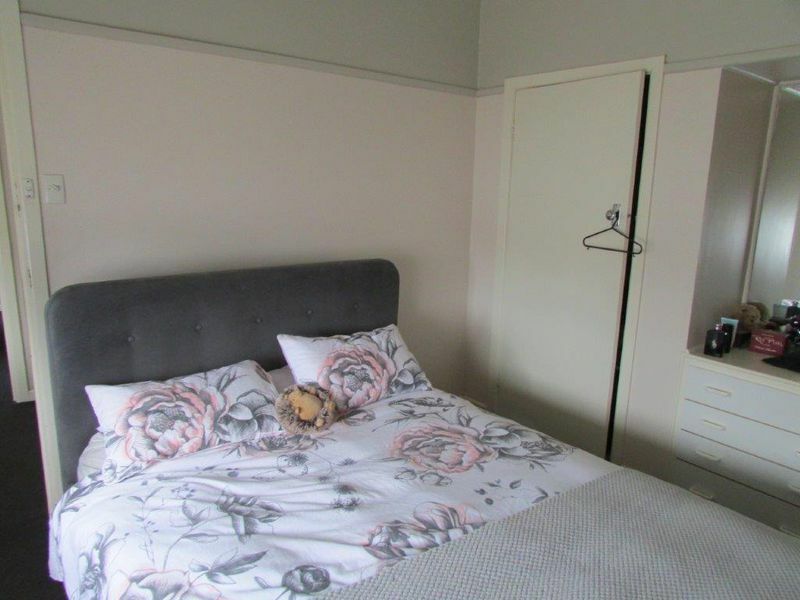 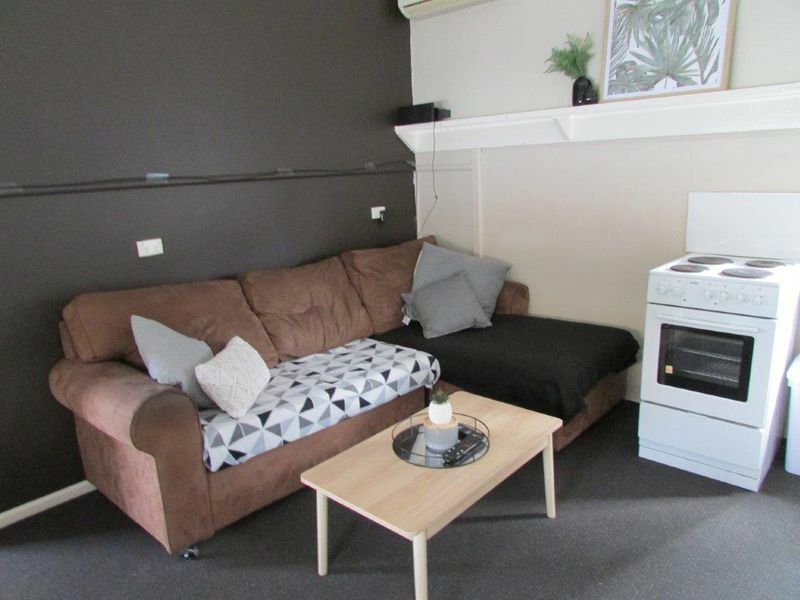 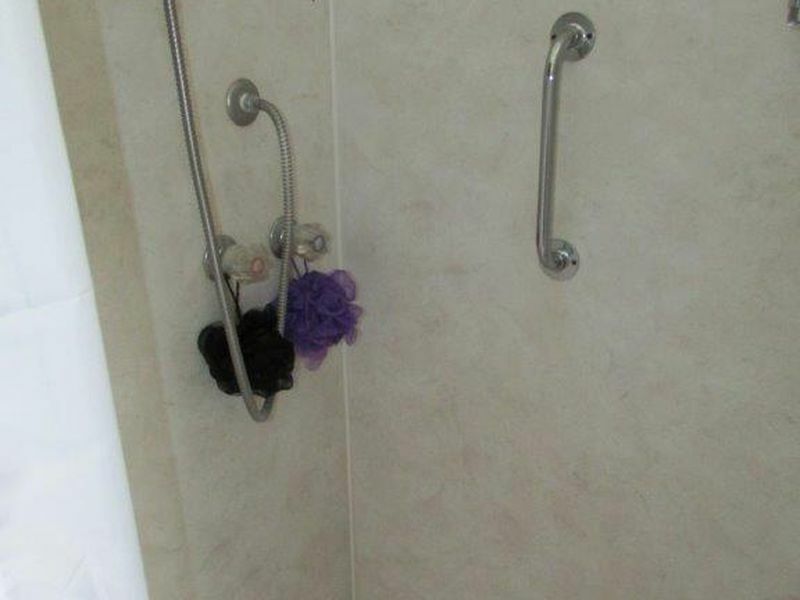 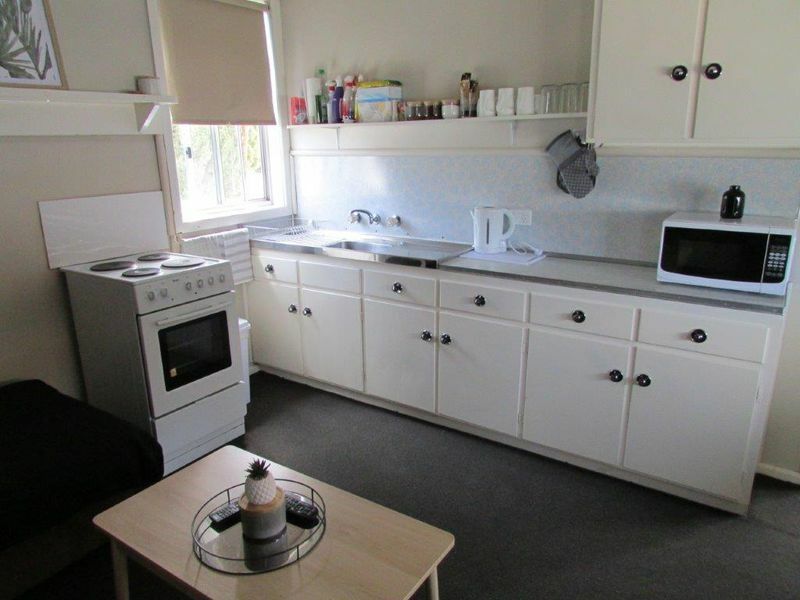 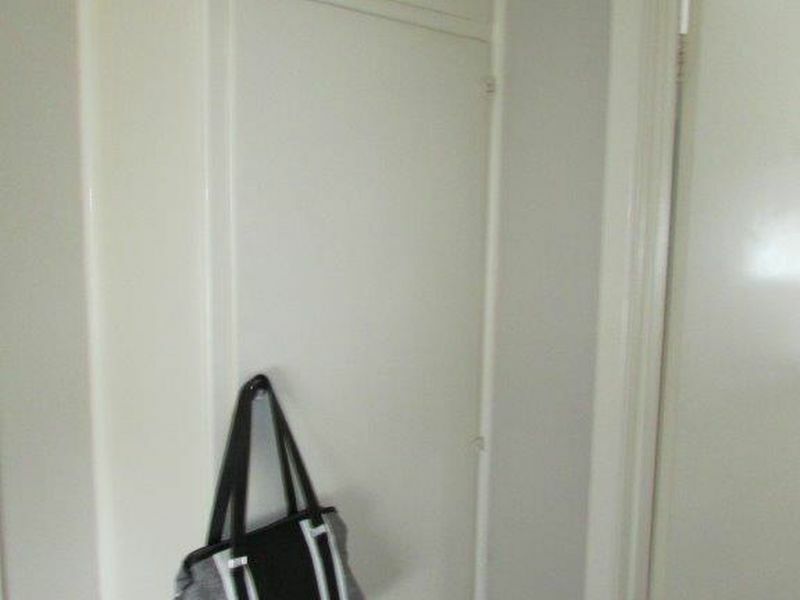 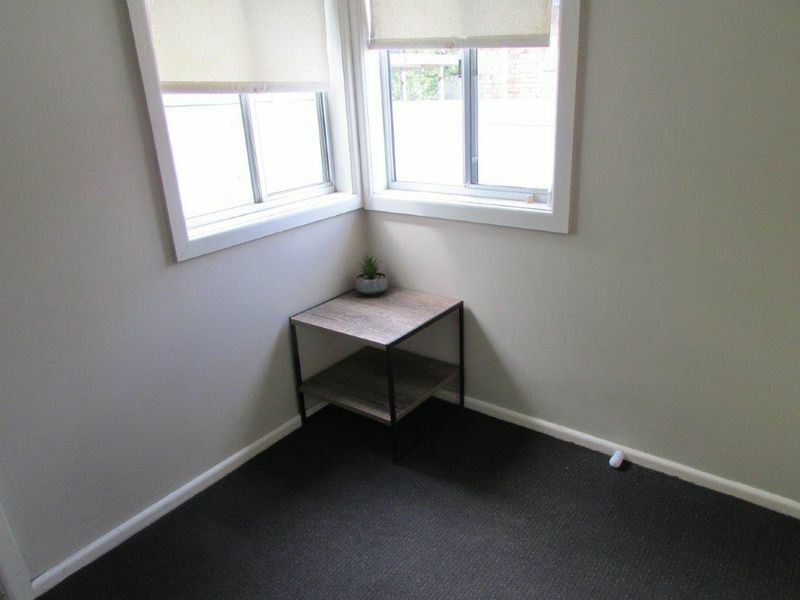 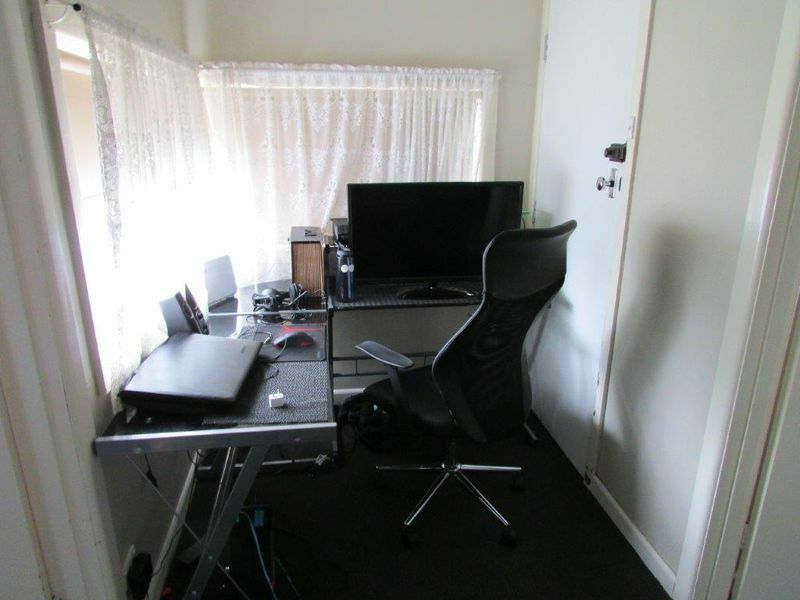 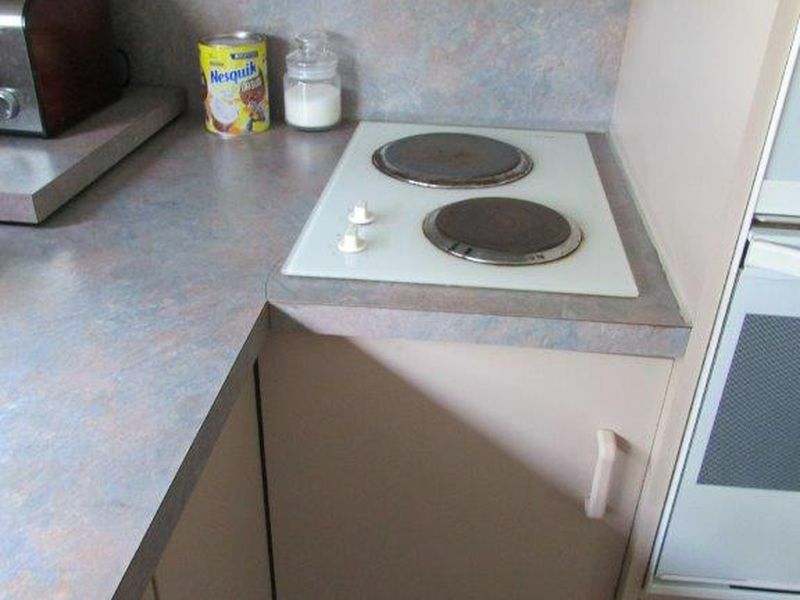 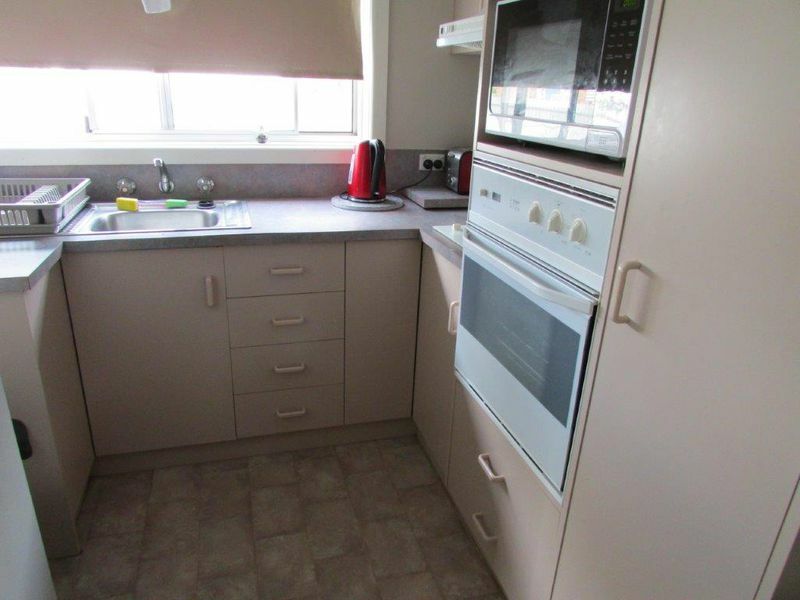 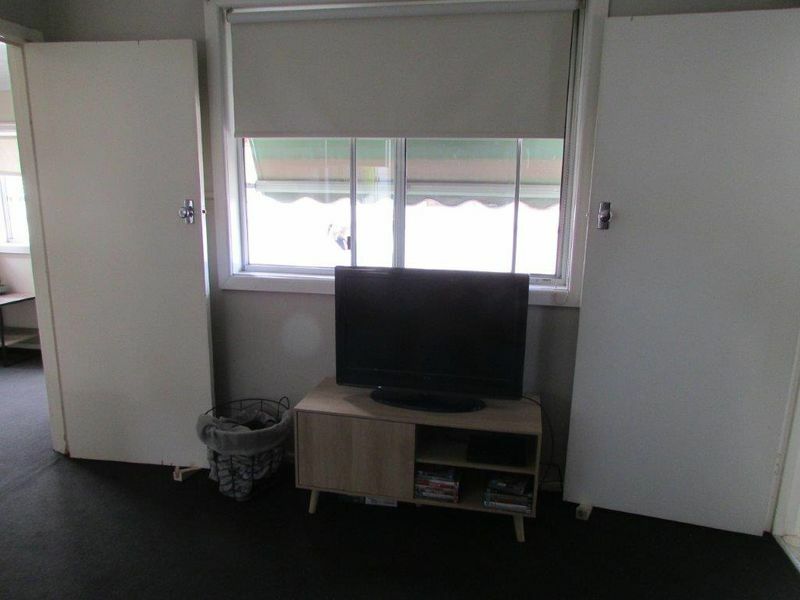 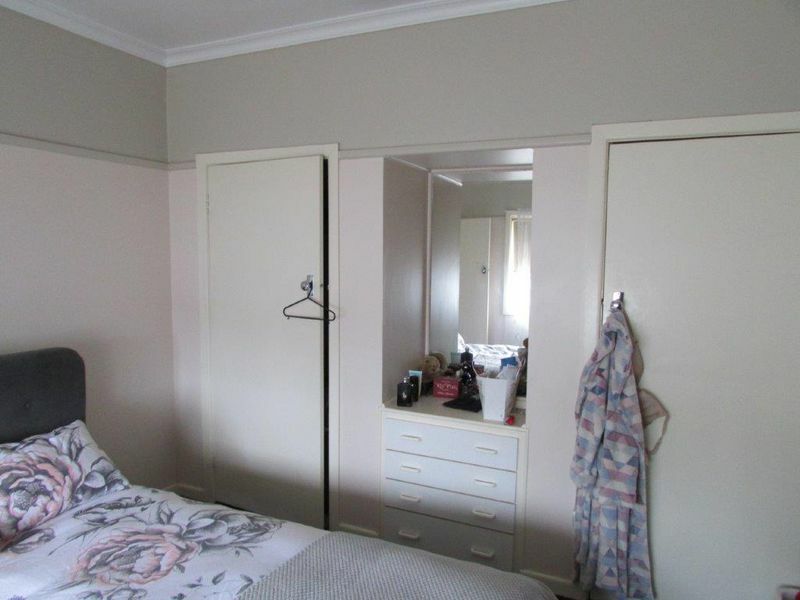 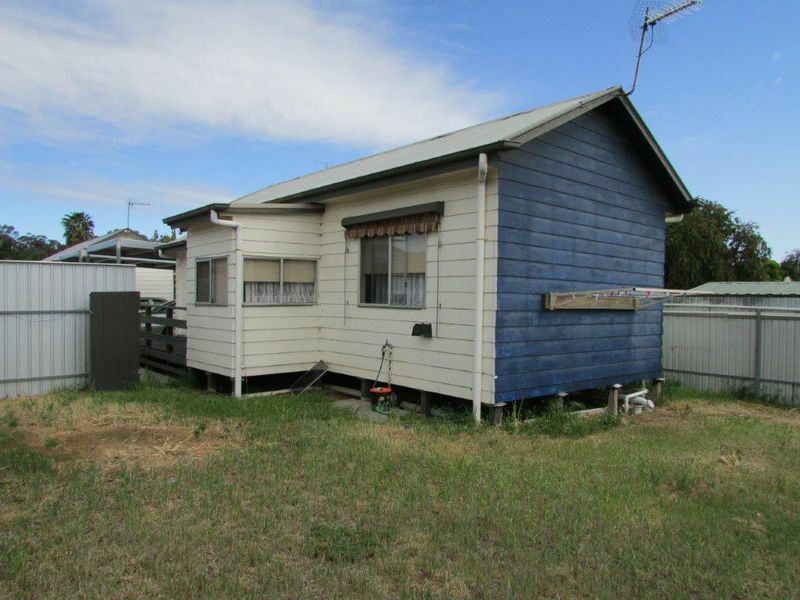 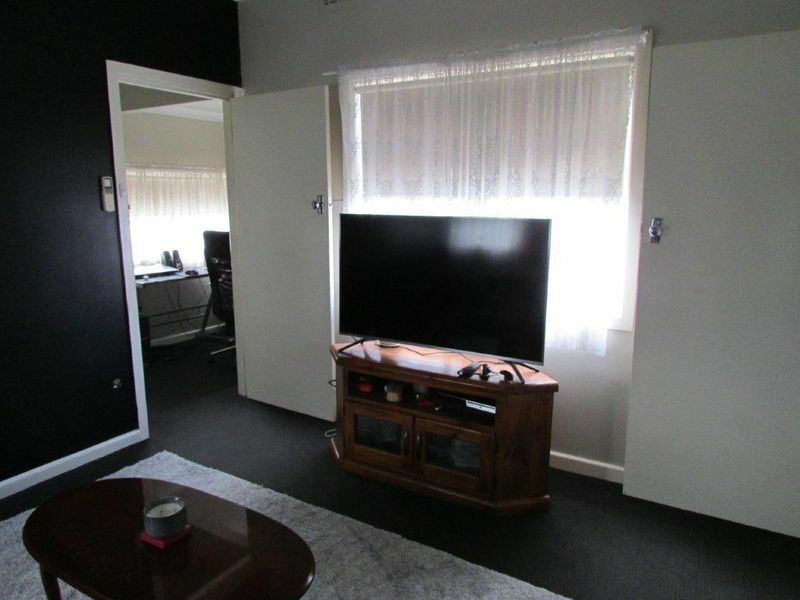 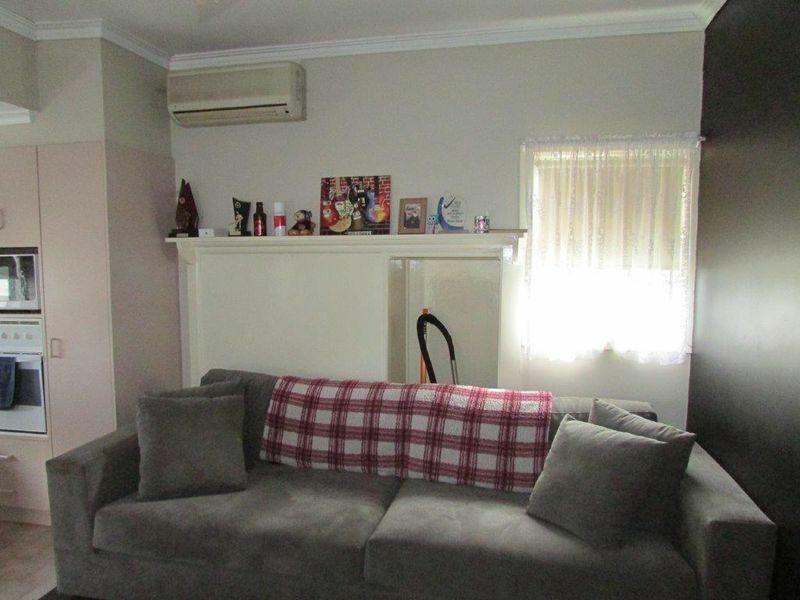 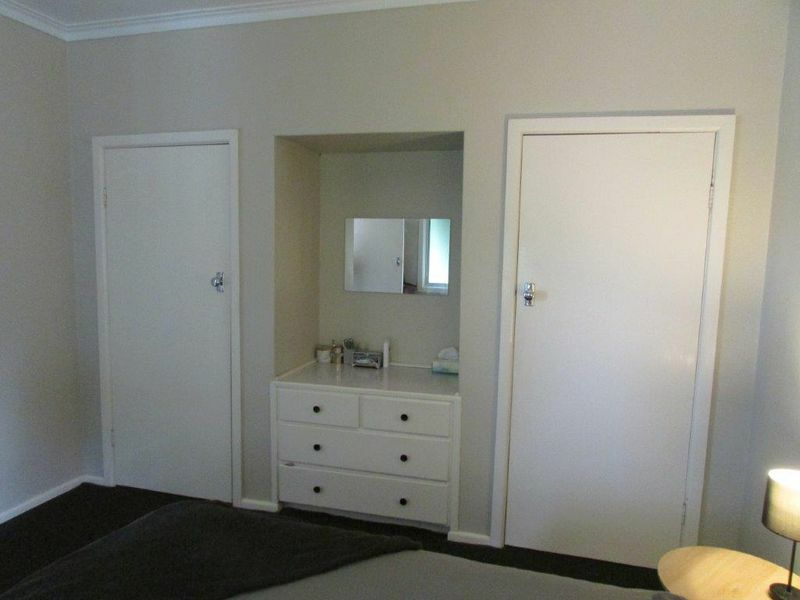 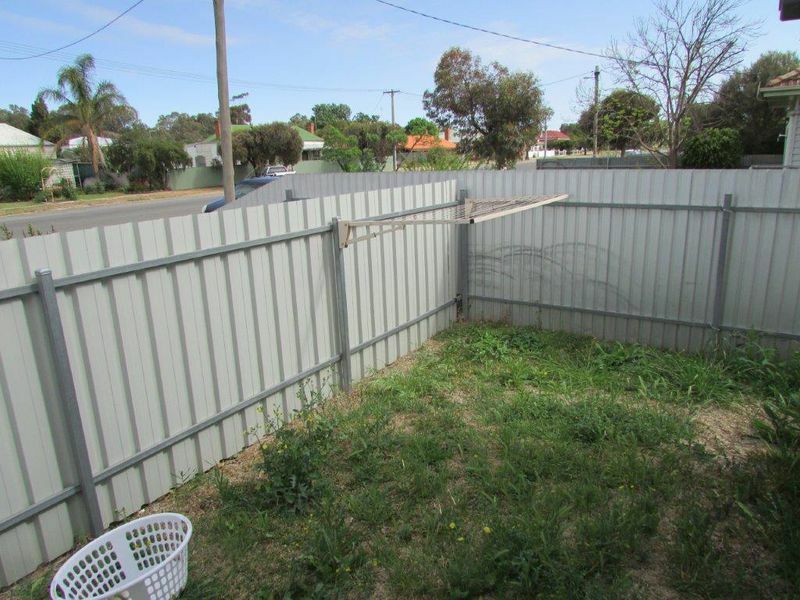 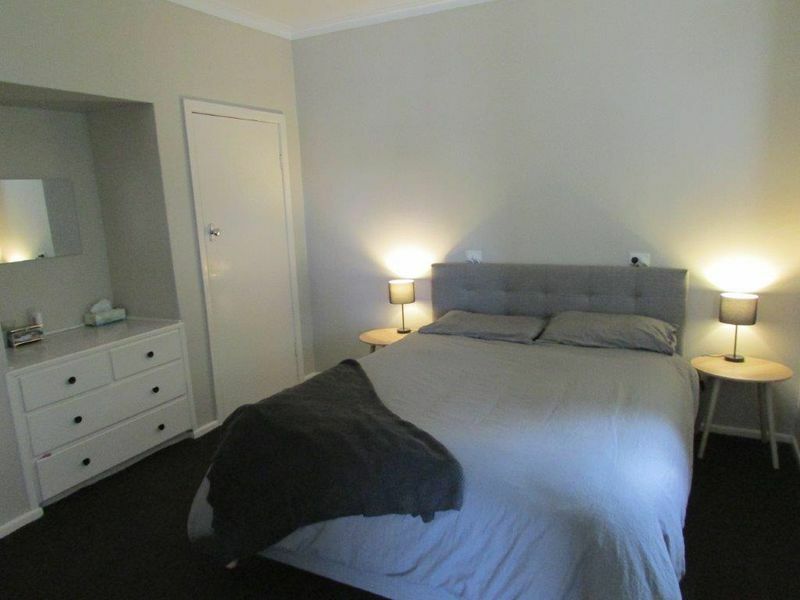 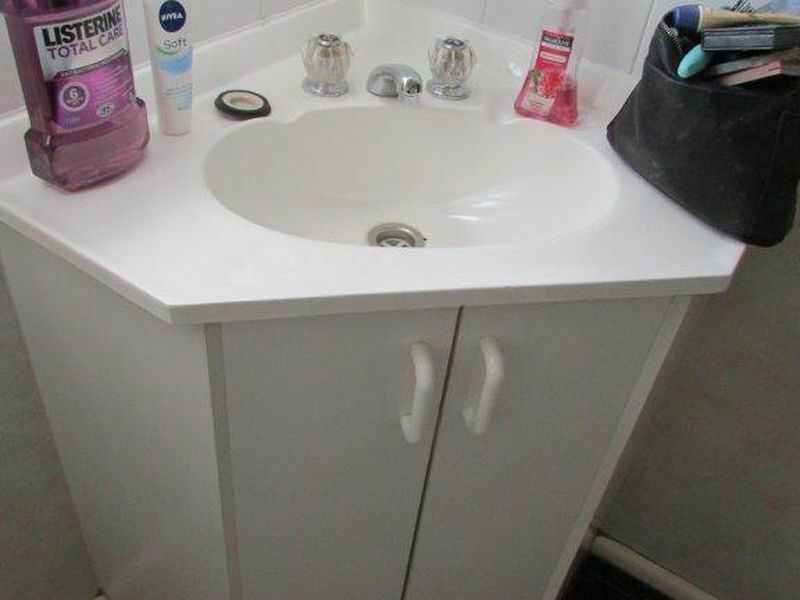 Here is a fantastic investment opportunity to purchase these 2, 1 bedroom units currently returning $125pw each with the prospect of both being long term tenants. 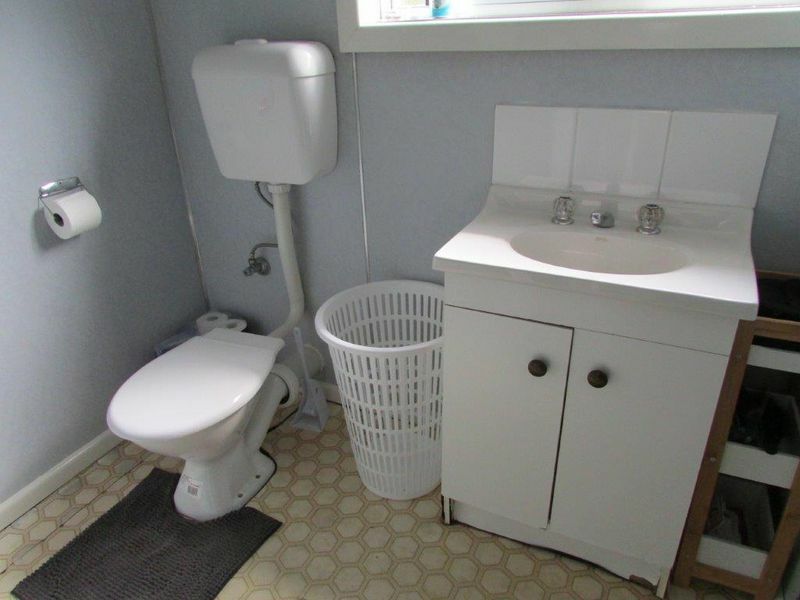 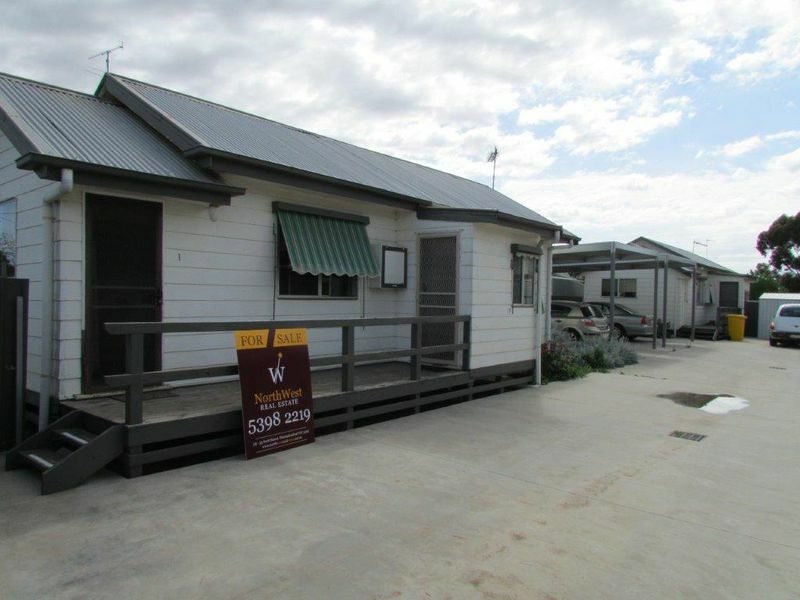 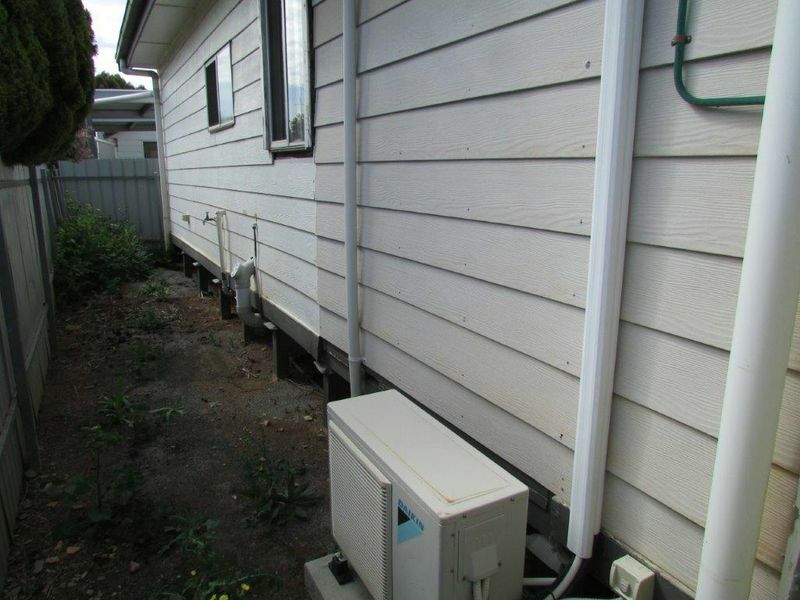 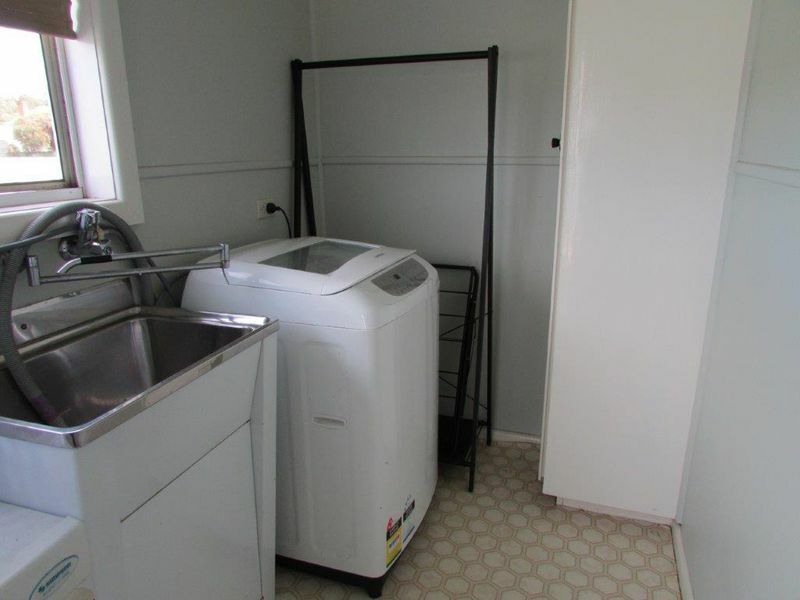 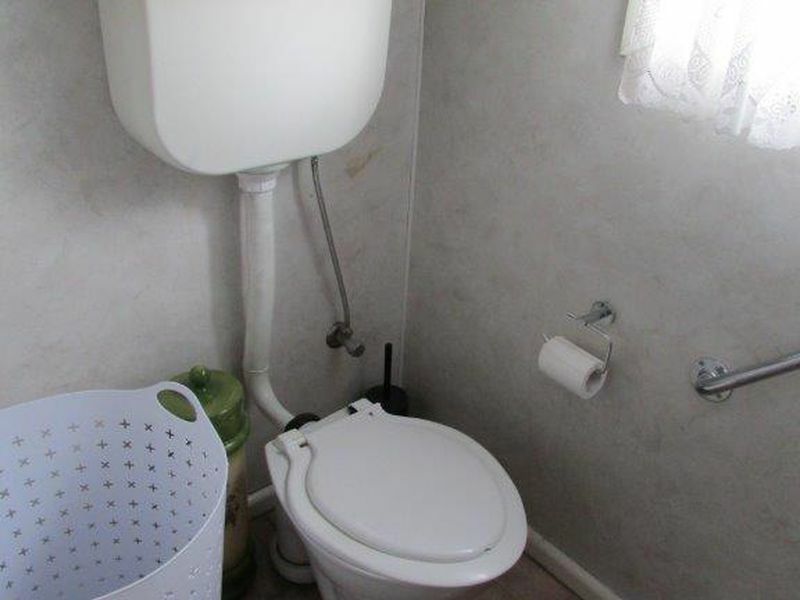 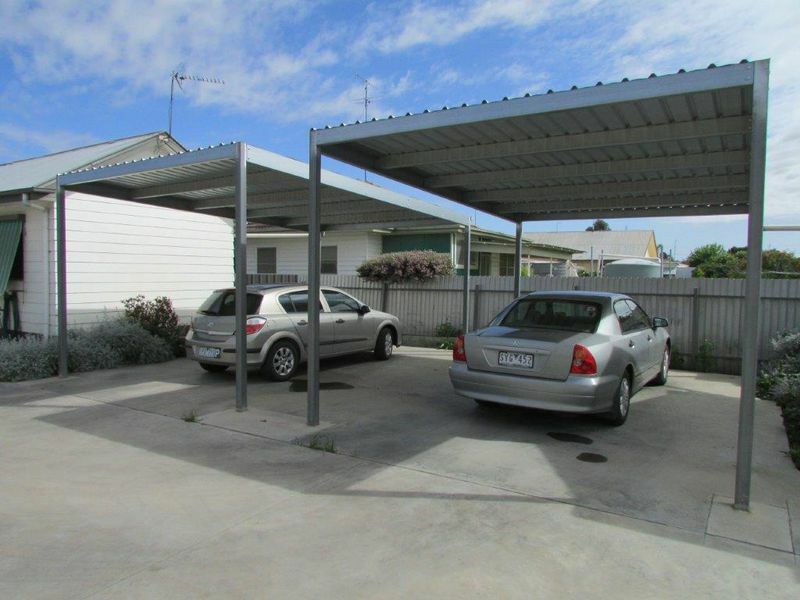 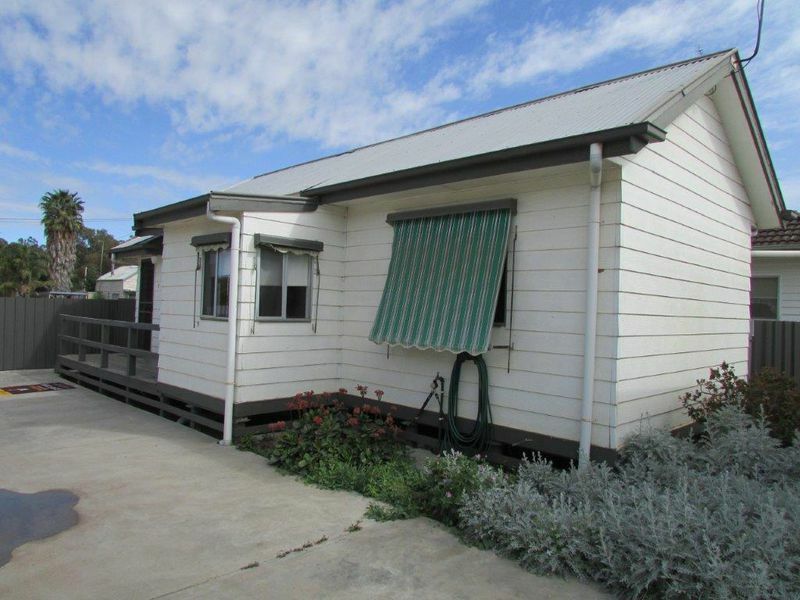 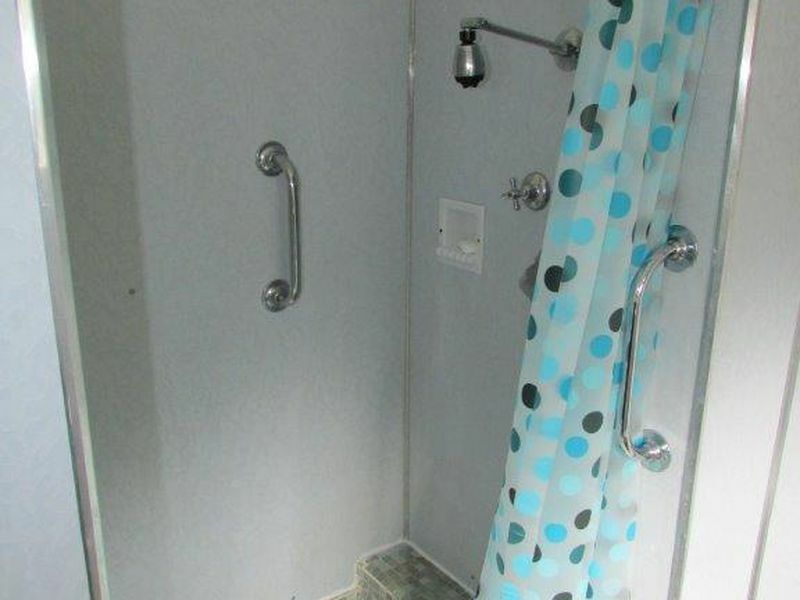 On the one title these units consist of a double bedroom with BIR's lounge, split system A/C, separate laundry, their own yard and a single carport with a concrete drive. 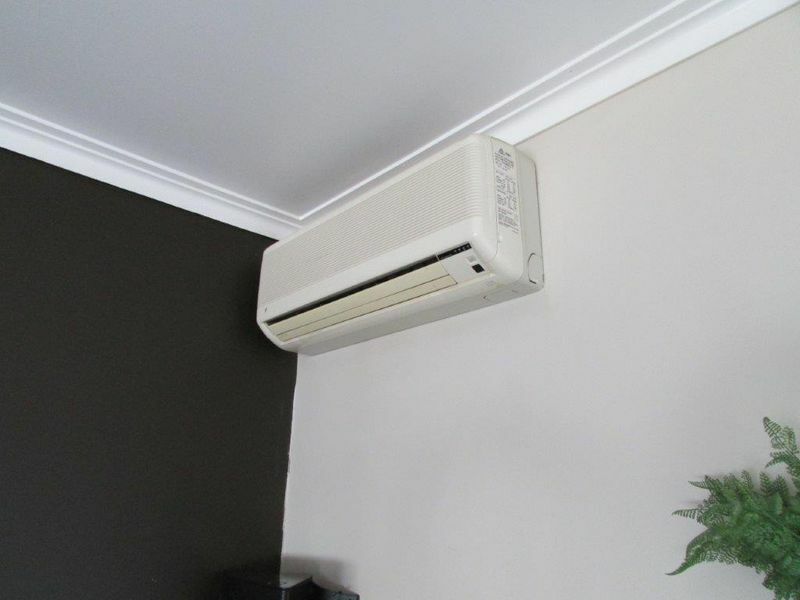 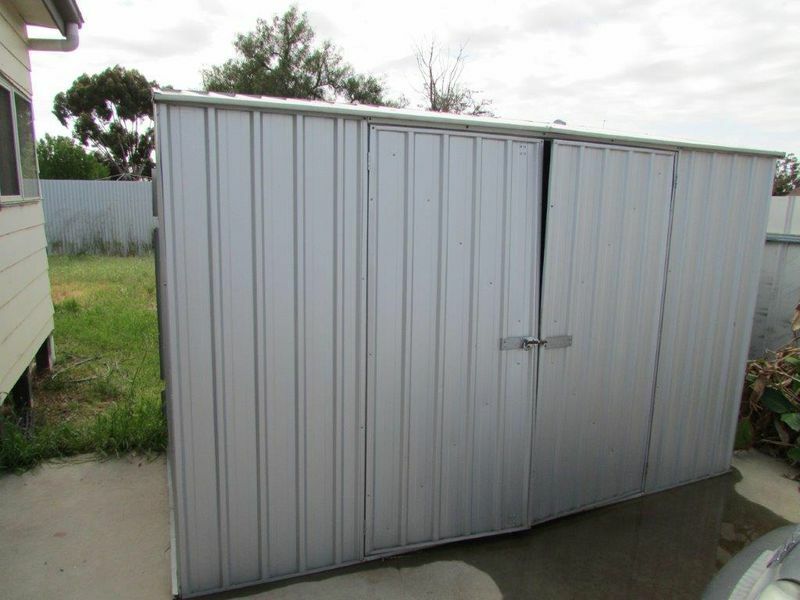 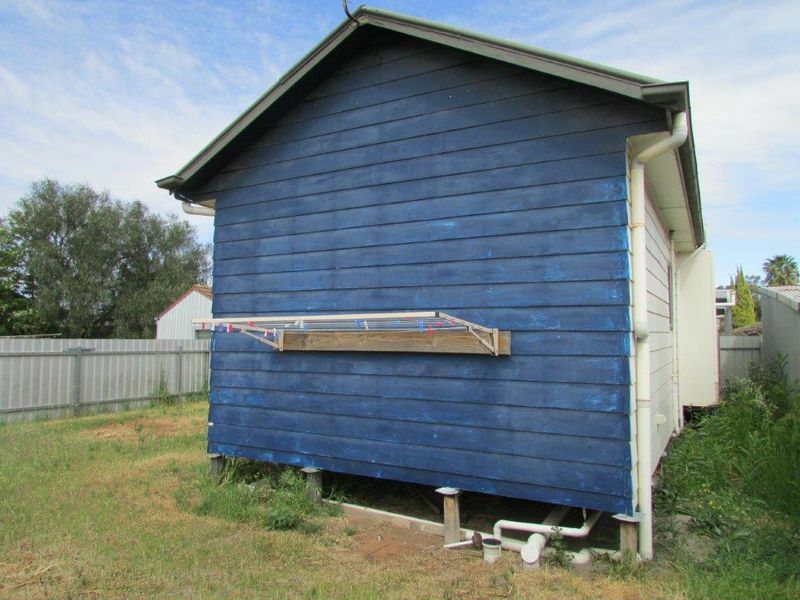 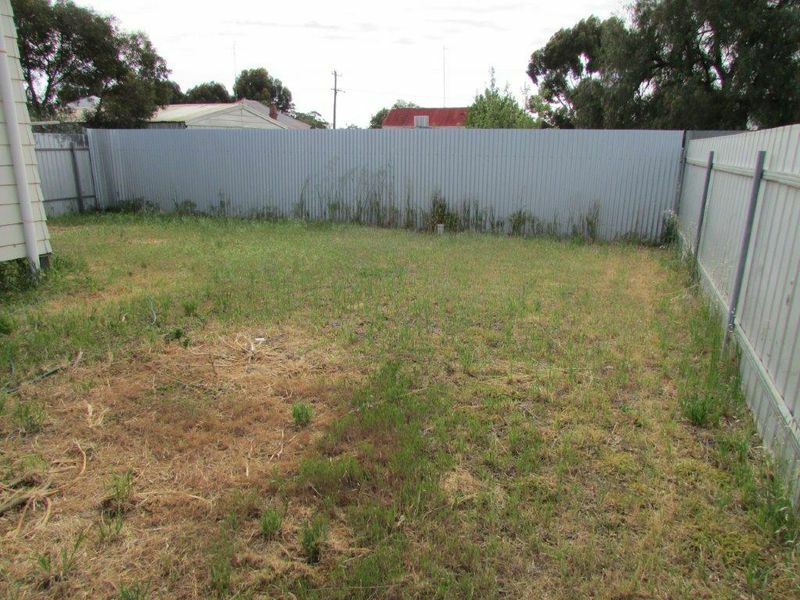 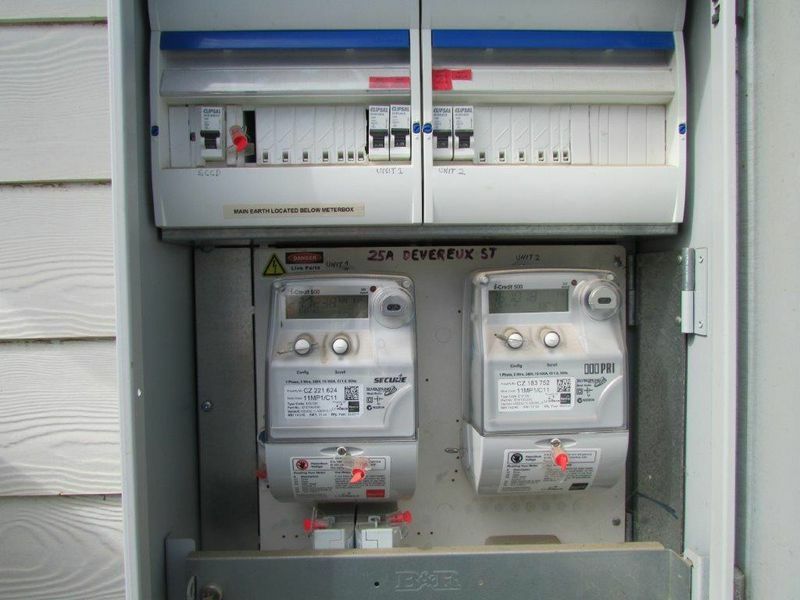 Contact John Hadley on 0428560630 for full details or to arrange an inspection with at least 24 hours notice in advance.